Gjirokastra is noted for its fine Ottoman architecture and its beautiful location amongst the snow-capped peaks of southern Albania’s Drino Valley. Often called the ‘City of Stone’, charming cobbled streets wind their way to the city’s most dominant feature; its castle. Visitors to Gjirokastra will also want to stop by Zekate House; a tower house constructed in the early 19th century, and considered the finest example of Ottoman architecture in the city. 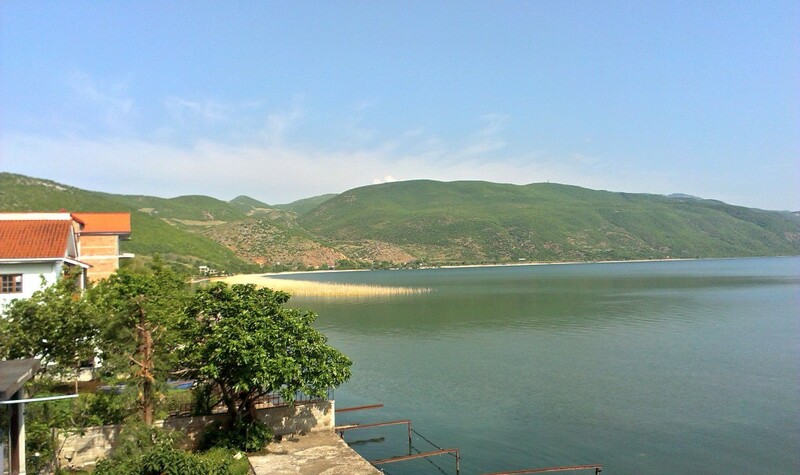 Nestled on a small peninsula on the western shores of Lake Ohrid, the beautiful lake that separates Albania from neighboring Macedonia, the picturesque village of Lin is a must-see when exploring the southeastern reaches of the country. Lin’s beautiful lakeside location is a major pull, the pretty village with plenty of sandy and pebble-strewn beaches ideal for picnics and paddling. Located just 20 miles northwest of Albania’s capital Tirana, the historic town of Kruja lies nestled in the foothills of a stunning mountain of the same name. Kruja’s other attractions include its medieval castle, the site of national Albania hero Gjergj Kastrioti Skanderbeg’s legendary battle against the Ottoman Turks, and the Skanderbeg Museum; an institution dedicated to chronicling and honoring his life. 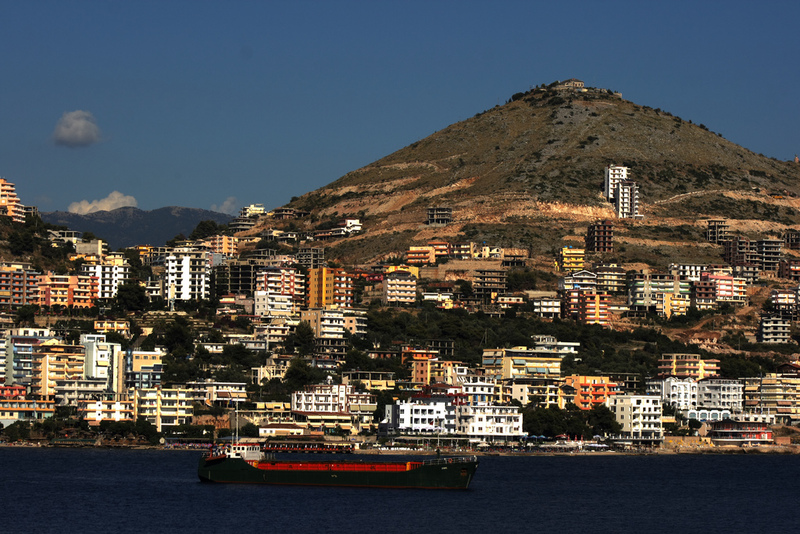 Down in the southern reaches of the Albanian Riviera lies Saranda; a vibrant tourist town and one of the country’s most popular destinations. 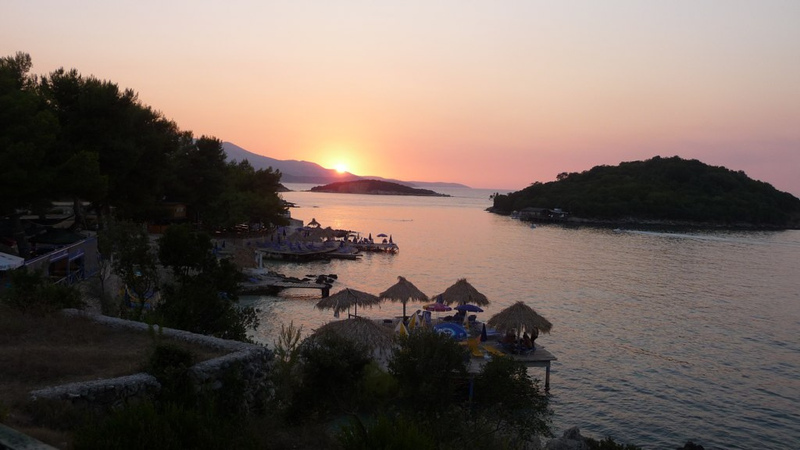 Its attractive, lively waterfront is lined with beautiful beaches and plenty of restaurants, cafés and bars serving authentic Albanian and Greek food. 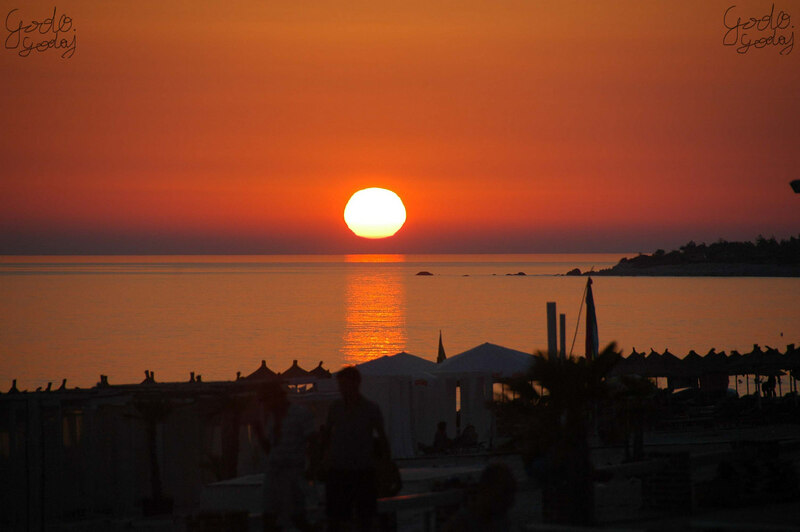 Lëkurësi, with its hilltop location, is a splendid spot for taking in the sunset over neighboring Corfu. 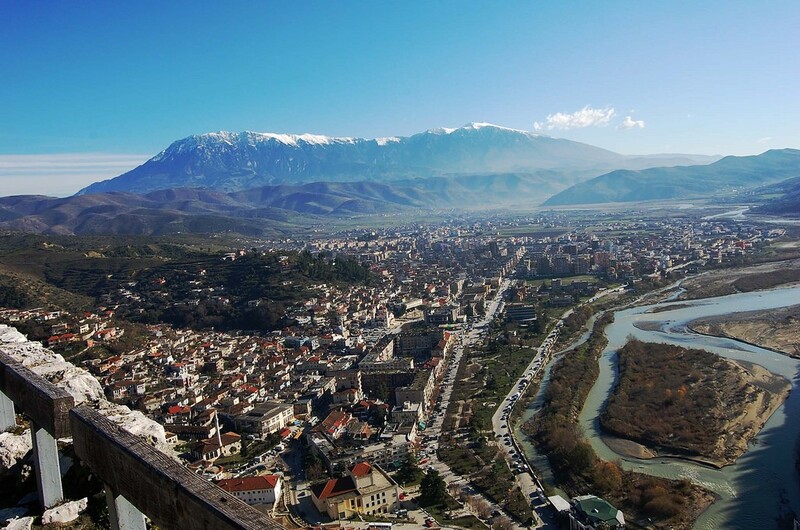 Berat is a UNESCO World Heritage Site celebrated for its beautifully preserved Ottoman architecture; this coupled with its idyllic locale on the banks of the Osumi River make it one of Albania’s must-see destinations. A haven for history buffs, visitors are enthralled not only by its Ottoman architecture but Berat Castle and its astounding number of Byzantine churches. 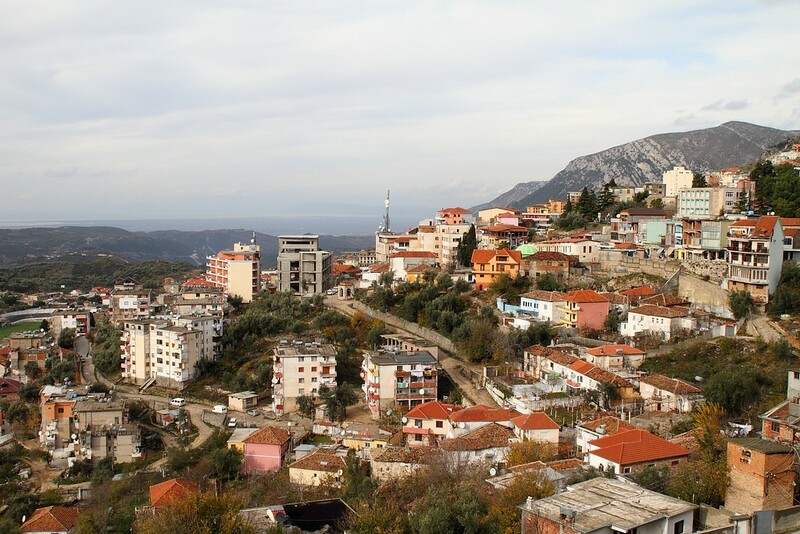 Up in Albania’s northern reaches not far from the border with Montenegro is the tiny mountain village of Theth. Home to just a handful of residents and surrounded by the magnificent Albanian Alps, Theth is certainly isolated but by no means lacking in things to do. Within the village itself, visitors will find the Tower of Nikoll Koçeku, a centuries-old lock-in tower, and in the surrounding Thethi National Park stunning waterfalls and the dramatic Grunas Canyon await to be discovered. South of Saranda close to the border with Greece lies Ksamil, a beautiful coastal village nestled within the bounds of Butrint National Park whose stunning seaside location has made it one of Albania’s most popular destinations. The village itself boasts beachside bars and restaurants and four small islands off its coast surrounded by crystal clear waters are perfect for swimming and snorkeling. Tucked away in the foothills of the Acroceraunian Mountains, the picture-perfect village of Dhërmi lays claim to one of the most idyllic stretches of coast on the Albanian Riviera. The village boasts classic southern European architecture and a staggering 35 churches within its boundaries. Just south of Dhërmi’s main beach is the Pirate’s Cave; a natural cave cut into a perpendicular rock face. Korça is the largest city in Southeastern Albania and an oasis of grand architecture, museums and natural beauty. 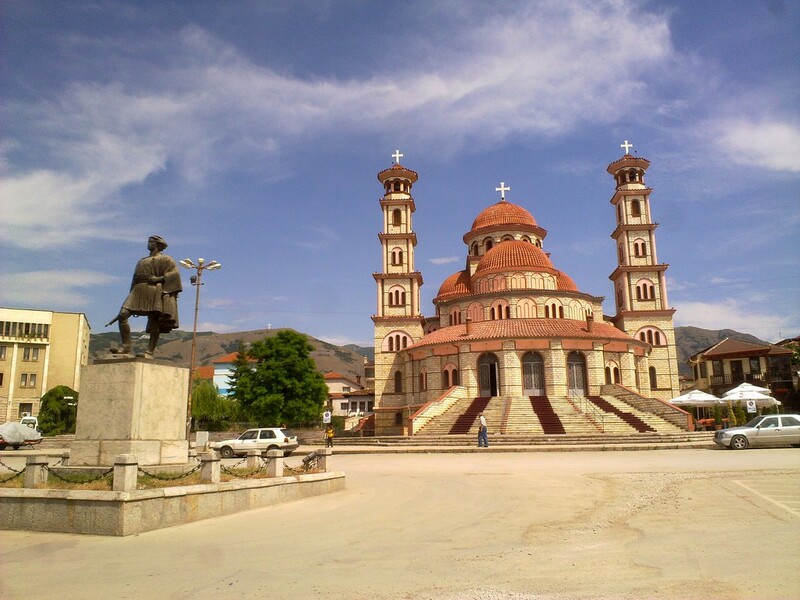 Visit Korça’s churches for a sense of the city’s varied architecture and head to its many museums, for a taste of Albanian culture. 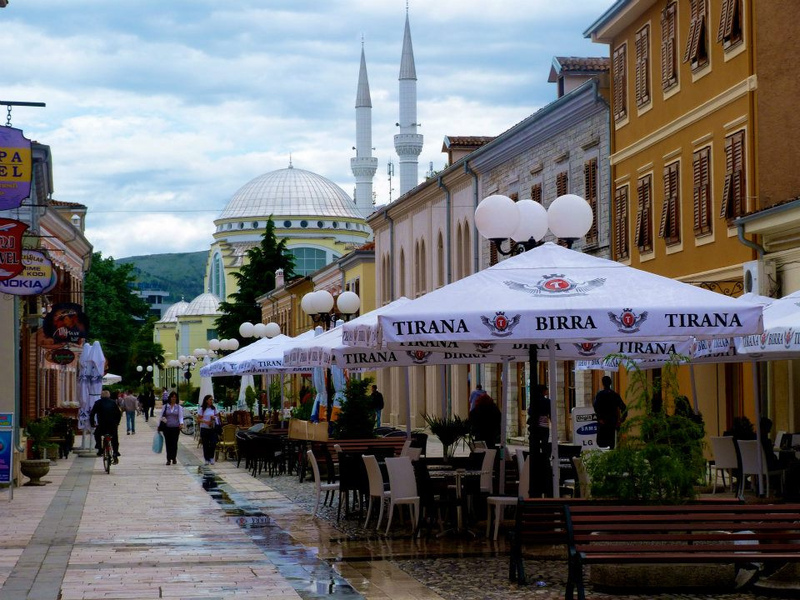 Shkodra is one of Albania’s oldest cities and lies nestled on the edges of Lake Shkodra where three rivers meet. One of the city’s most popular attractions are the ruins of Rozafa Castle, a former Illyrian stronghold situated on a rocky hill above town that offers stunning views out over Lake Shkodra. The Mesi Bridge is also worth a visit.